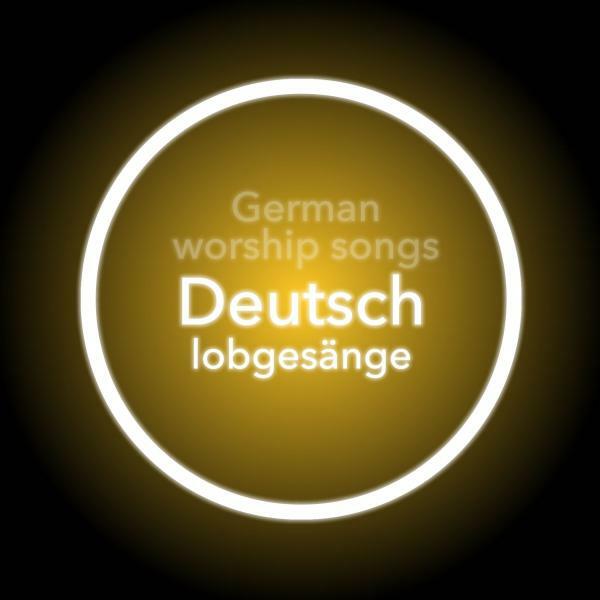 Download German sheet music for So Gnädig Bist Du by Chris Tomlin, from the album Worship Songs In German. Arranged by John Wasson in the key of A, F, G, Ab. Products for this song include chord charts. 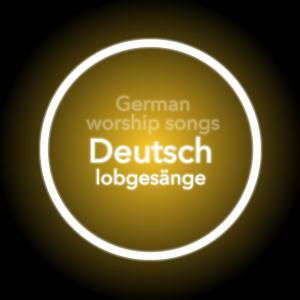 #Du kämpfst um jedes Herz das sündig ist.